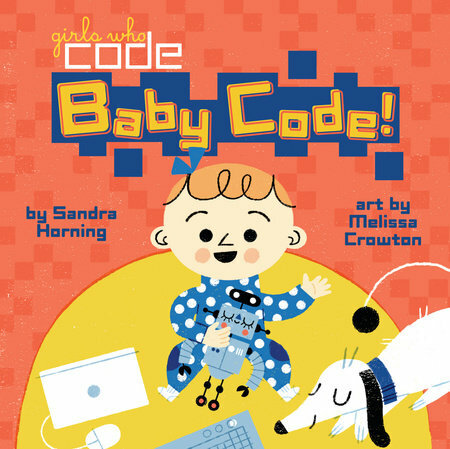 How do you explain coding in playtime to a baby? 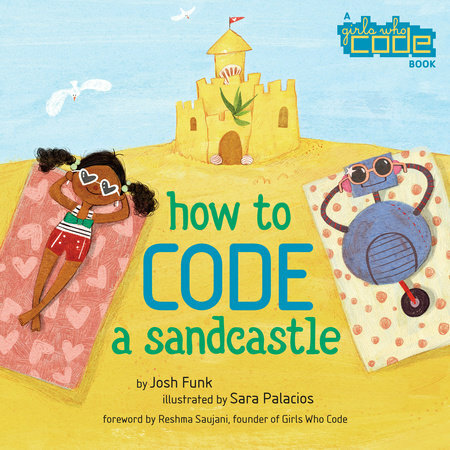 By showing how it's all around them, and how they can take part in it, of course! 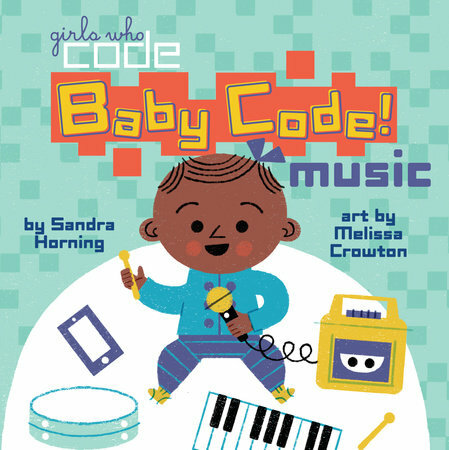 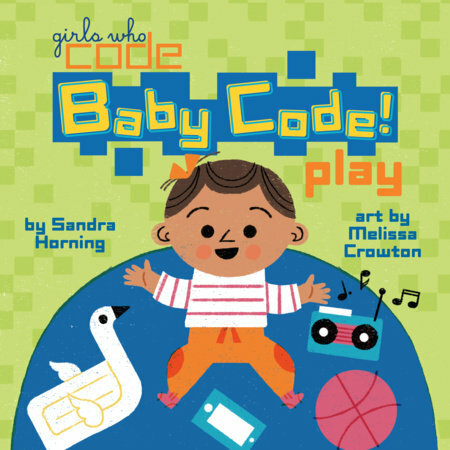 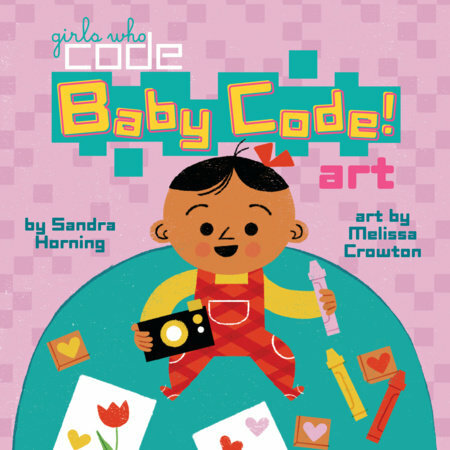 By using items and experiences in a baby's world, like an electric swing or a ride at the amusement park, this charming board book full of bright, colorful illustrations is the perfect introduction to coding in active play for babies and their caregivers--and is sure to leave them wanting to learn more!